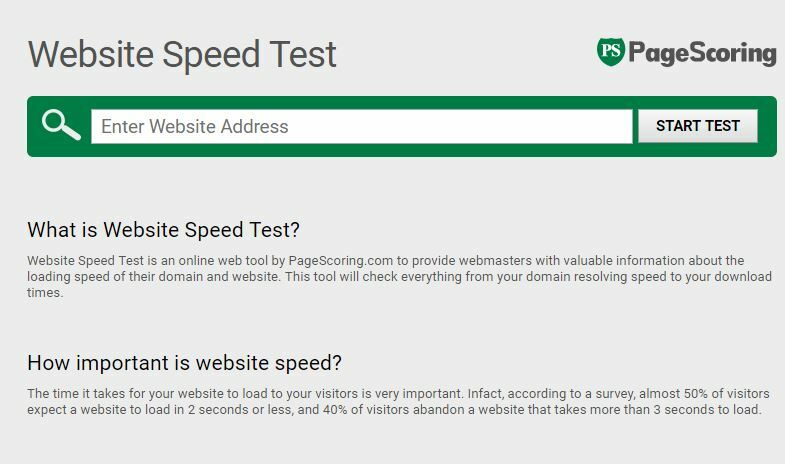 Page Speed matters both for the users and for the search bot, and a sites speed is determines by the time taken to load. 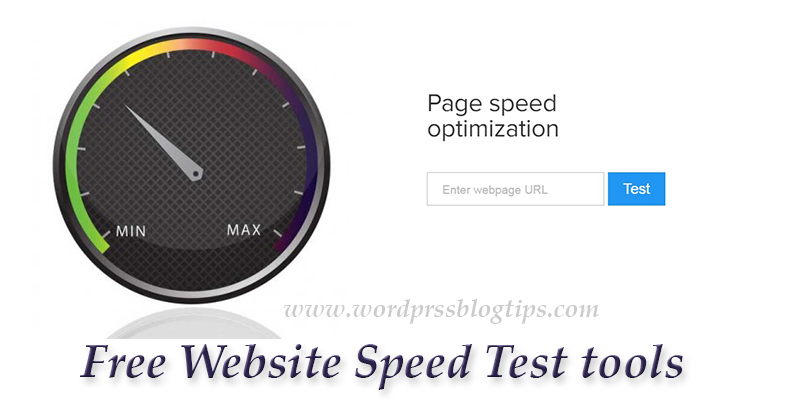 Today I am sharing most used and accurate Website Speed Test tools for your website. 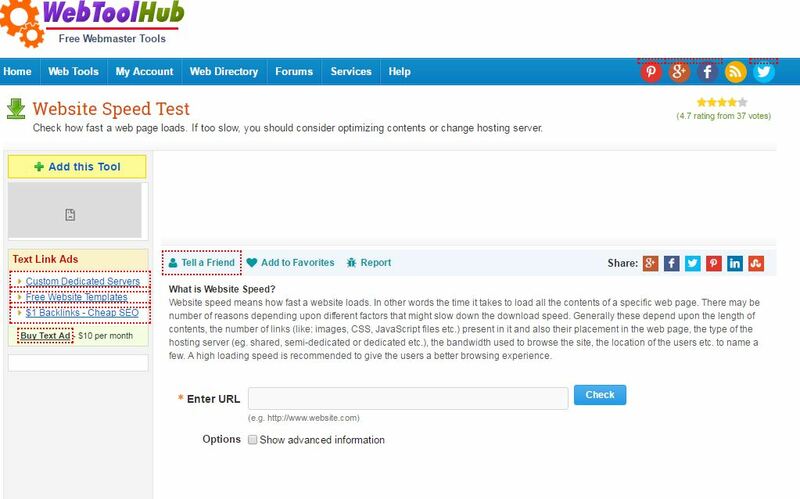 This 5 tools are basically made for the webmaster to monitors its websites speed by testing with it. These are totally free service and neither registration is required but helps us getting the information which is really important. Now you can find PageSpeed Insights Website Speed Testing Tool pigdom from different locations by various online tools. The most of it are gtmetrix and pingdom tools you may know before. 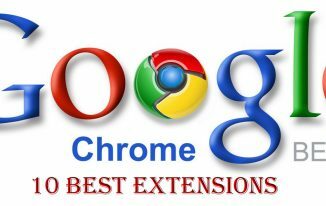 Gtmetrix website has lots of SEO features both premium and free version. The best part of this website is its simplicity. To have a look on its website speed test. GTmetrix offer you insight on how well your site loads and provides actionable best recommendations on how to optimize it right now. The site is mainly dedicated for Website speed test only. Results are given in two sections, 1st it is called as First View (the original time required to load) and 2nd is called as Repeat View (time required for reload). The blogger can now Run a free web page speed test from all around the globe using real browsers at many users connection speeds with elaborated abd detailed optimization recommendations to speedup your website. Have a Look on it. 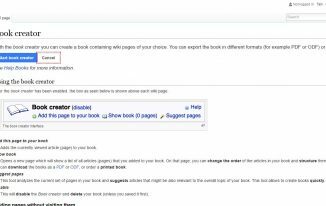 Similar to the iWebTool, the site has lots of SEO features. This site is mainly for webmasters. 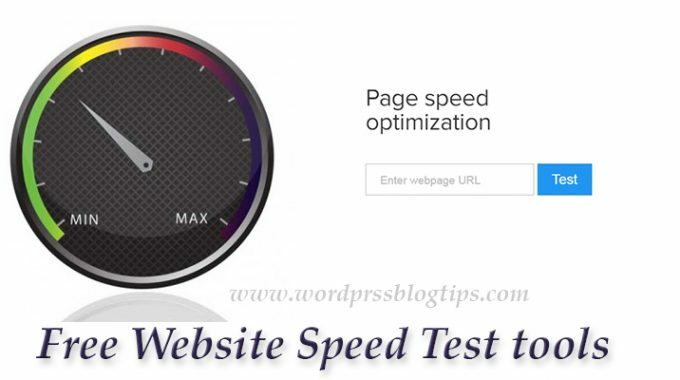 Its website speed testing tools is simple to use and provides almost accurate data. It’s actually a Premium (paid) service provider. But the site offers few of services in free, so is its website speed testing tools. You can get the complete data such as total size, time taken to load by each pages of your site. This Website Speed Test tools is most used by me for server speed check. Uptrends tools give you the complete data regarding time required for each pages. Its simple and easy to use. We need to put the spam code on the given empty box before the use. As per information I would to share you that, if your site takes more than 6sec to load then it’s really a great matter to concern. According to report the ideal time to load of any site should be less than 6 sec. Moreover, It’s a well know fact that Site Speed is one of the factor used by Google for identifying quality site and also for page rank ( if you were unaware, better remember that). There are several ways to increase the site load, like using plugin to increase site load but I would discuss that in my next post. So till now, let’s check your site speed first using the above tools. 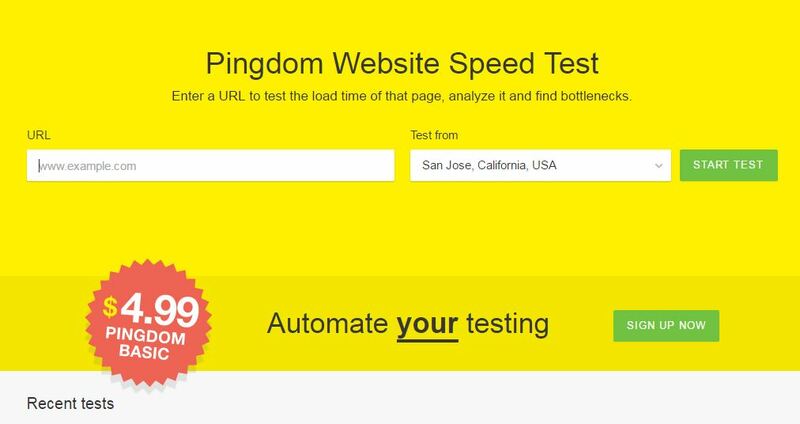 The other Website Speed Test tools like pingdom are Internet website speed test google offering accurate speed test of your page. Is your site is under optimized speed? And which tool are you using for website speed test?